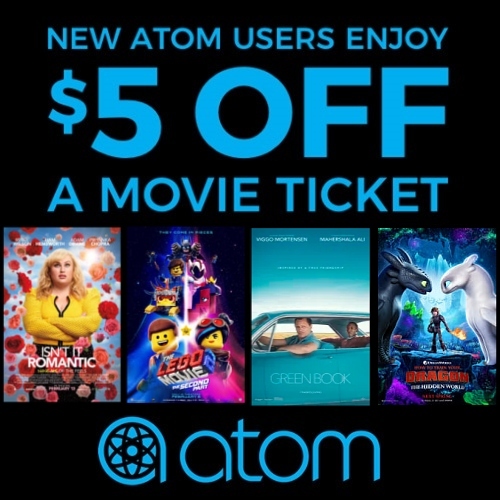 Skip the long lines at the box office and save $5 on your first movie ticket purchase at Atom Tickets using coupon SQUAD. If you have a theater rewards membership, you can enter your ID # during the checkout process. Using Atom Tickets, you can avoid sold-out shows, guarantee your spot and reserve seats where available. 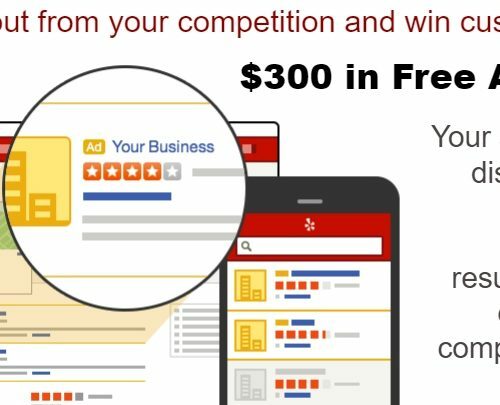 If your plans change, you can cancel an order up to 30 minutes before showtime from within the Atom App or website and receive a refund.